Thibaut Garcia, the Franco-Spanish guitarist, was born in 1994 in Toulouse, where he began learning the guitar at the age of seven. He then won the guitar prize in the class of Paul Ferret. At the age of 16, he was admitted to the Conservatoire National Supérieur de Musique et de Danse de Paris, in Olivier Chassain’s class, while at the same time benefiting from the guidance of Judicaël Perroy. At the age of 16, he was awarded the First Prize at the Ana Amalia competition in Weimar, Germany. 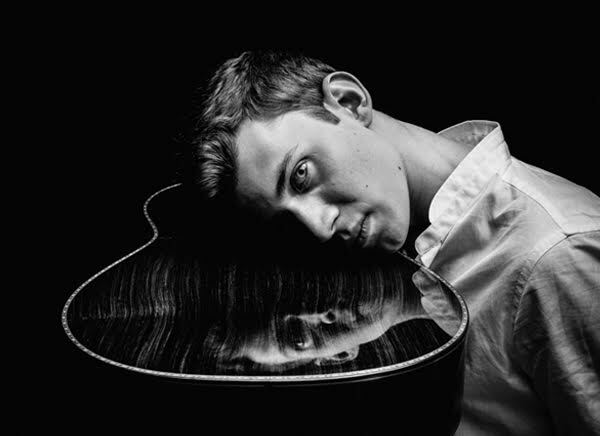 Since then, he has won the first prize in several international competitions, in particular the Guitar Foundation of America at Oklahoma City, USA, in 2015, the José Tomas at Petrer, Spain, in 2014, and the International Competition of Seville, Spain, in 2013. Since then he has been asked to sit on their juries and to give master-classes. In 2015, he was named sponsee of the Académie Charles Cros.